While some schools in the area have already let out for the summer, the last official day for Philadelphia School District students is Tuesday, June 20. Woo Hoo! 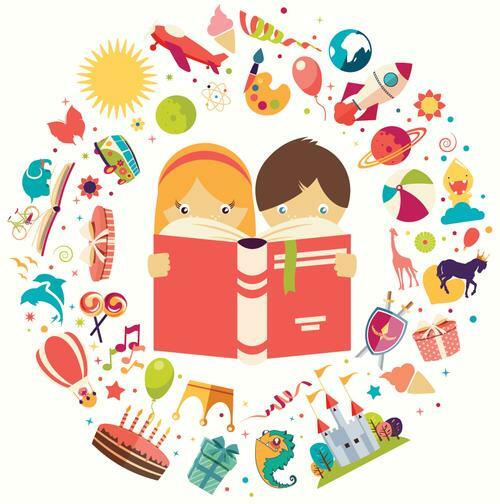 The Free Library has plenty of cool activities for children (and their parents) throughout the summer months! 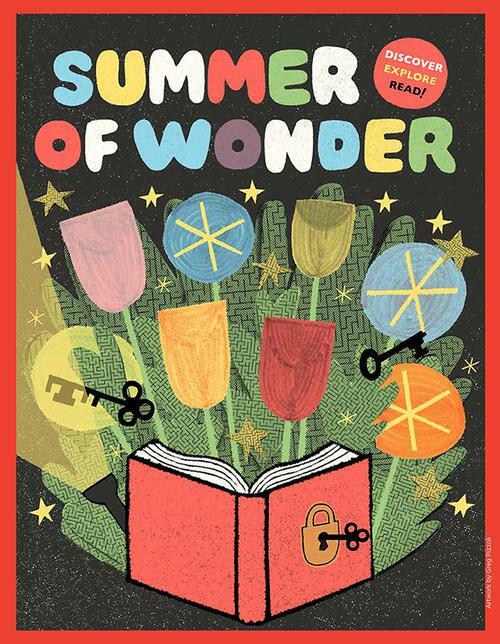 First and foremost, our summer reading program is in full swing with activities galore at our local neighborhood libraries and Discovery Path activities themed around STEAM, literacy, and exploration online. Don't know where or what to start reading? We've got lots of reading suggestions in our catalog! Keep kids hands busy and minds artsy with cool creative crafts! 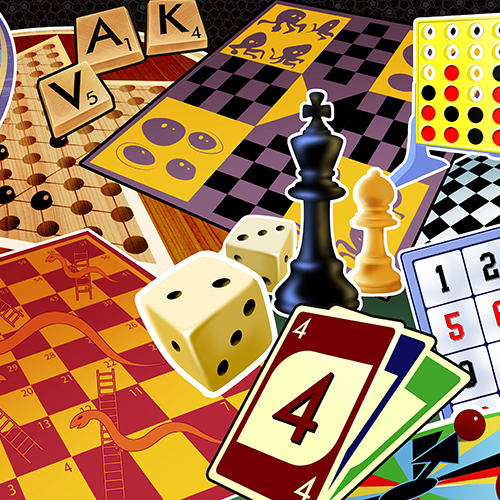 Want to learn to play chess? Go on a quest and slay a dragon? Or maybe just slide down some Chutes and Ladders or learn new words through Scrabble? Get your game on! Why not take in a show and hear and see something new? 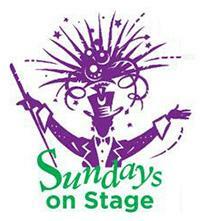 Sundays on Stage is a series of cultural programs and live performances celebrating diversity through music, dance, and storytelling! 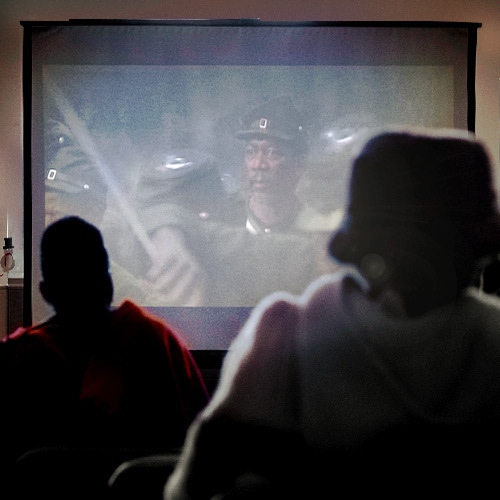 If you've already seen all the summer blockbusters or are looking for some classic family-friendly films, take in a flick at your local library! 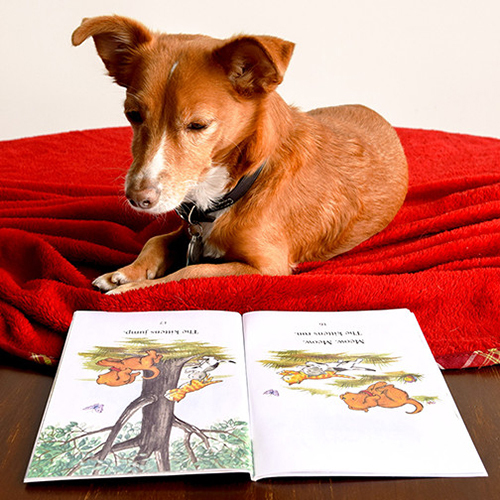 Visit a furry friend and read them a story at one of our PAWS for Reading events, where children 6 - 12 can open up and feel comfortable about reading aloud to lovable therapy dogs! There are still limited spots available for our Science in the Summer series of free and fun science workshops for children in grades 2–6. 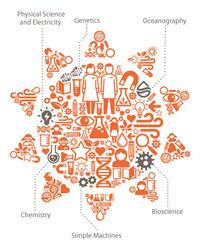 This summer’s theme is the Science of Sports. 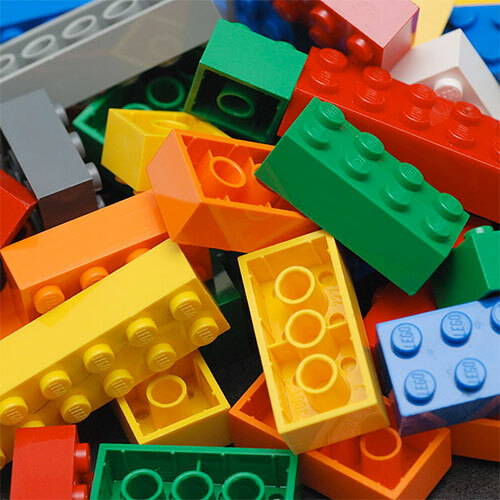 Toddlers to tweens can design and build imaginative structures using LEGO, Mega Bloks, and Magna Tiles. Let your imagination be your blueprint! 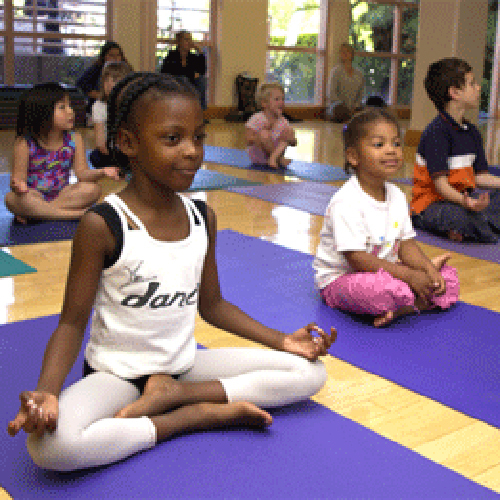 Yoga for kids helps build flexibility and teach mindfulness in a relaxed and quiet setting—the library! 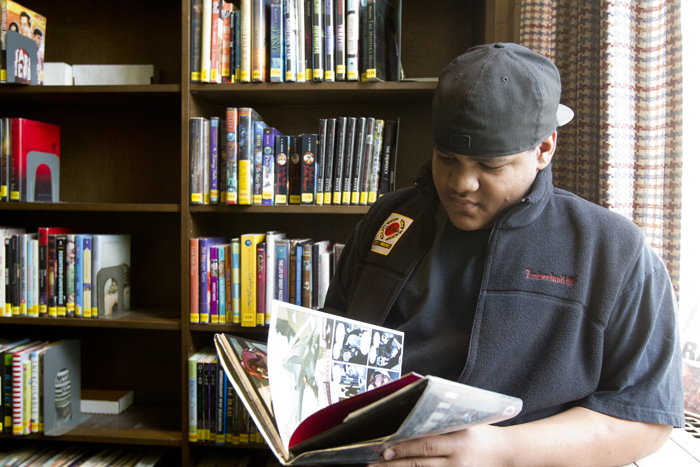 There are also plenty of activities for teens encompassing everything from book clubs and cooking classes to gaming and college and job readiness workshops! And last but not least, don't forget the free WiFi and air conditioning! Browse our catalog for the newest titles, stream and download digital media to your favorite device, check out our calendar for exciting events, and stop in at your local neighborhood library today! 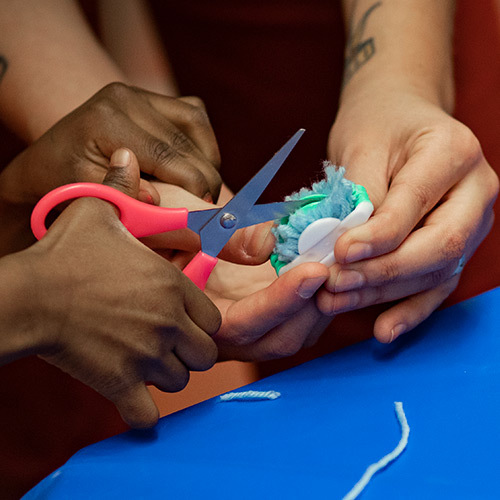 Stay Cool with Awesome Activities at the Free Library this Summer! 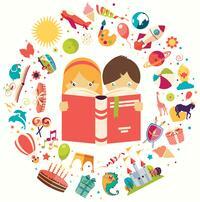 Add a Comment to When School's Out, Stay Cool with Awesome Activities at the Free Library!